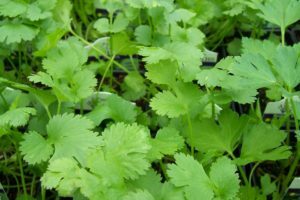 One of the easiest herbs to grow in your garden from early spring to fall. Chives add a wonderful onion-like flavour to many of your favourite dishes. Their delightful lavender-coloured flowers are edible and indicate spring’s arrival. Reaches about 38 cm (15″). Price is for seed packets. Plants are available at store. Sprinkle seeds liberally and cover with 6 mm (¼”) of soil. Seeds will sprout in 6-10 days. 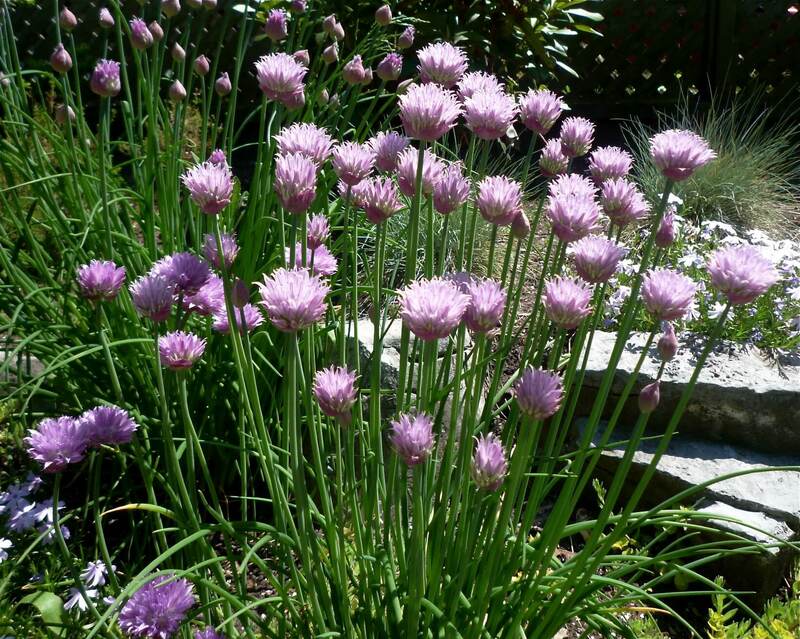 Chives stay relatively free from pests and diseases. 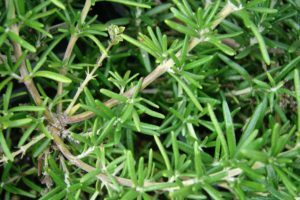 A companion plant to repel aphids. 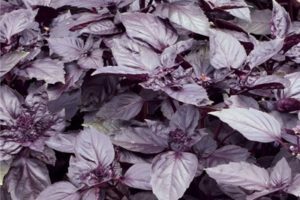 Start indoors in March for transplanting into the garden in April. Chives grow in clumps. No special instructions needed. 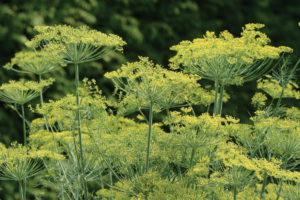 For bushier foliage, cut down flowery stems before they blossom.